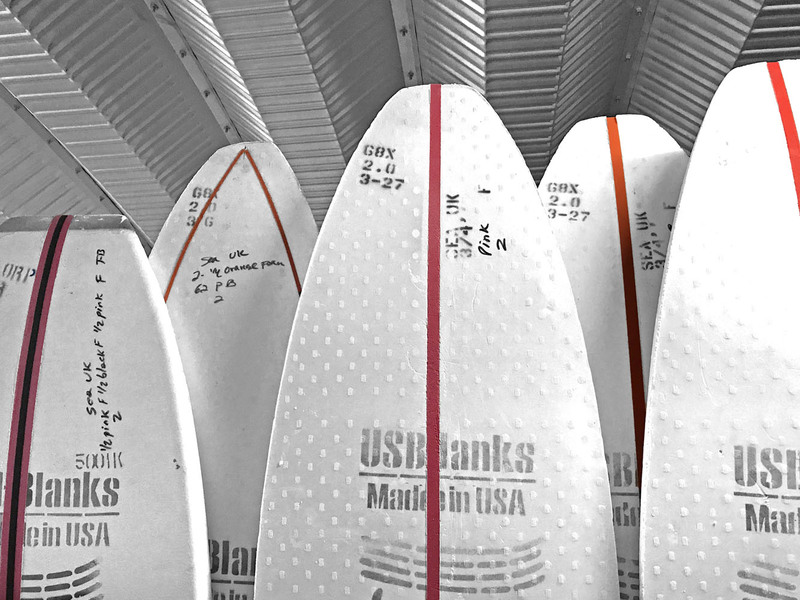 A US Blanks Pat Rawson designed 703A with our stock 4 mm unidirectional ply stringer. 77.1 litres. Designer Comments: This is my enlarged version of the 6’10”A fish blank. I designed this one as to be able to easily net a 7’1” by the bottom measurement. 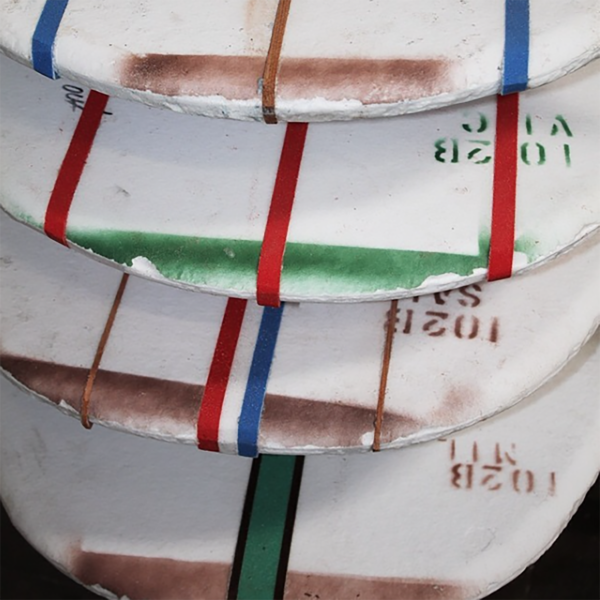 Should net 6’9 to 7’1 length for contemporary or Retro fish (or single fin) designs. A US Blanks Pat Rawson designed 7’03″A with a 4 mm ply stringer. 77.1 litres. Designer Comments: This is my enlarged version of the 6’10”A fish blank. 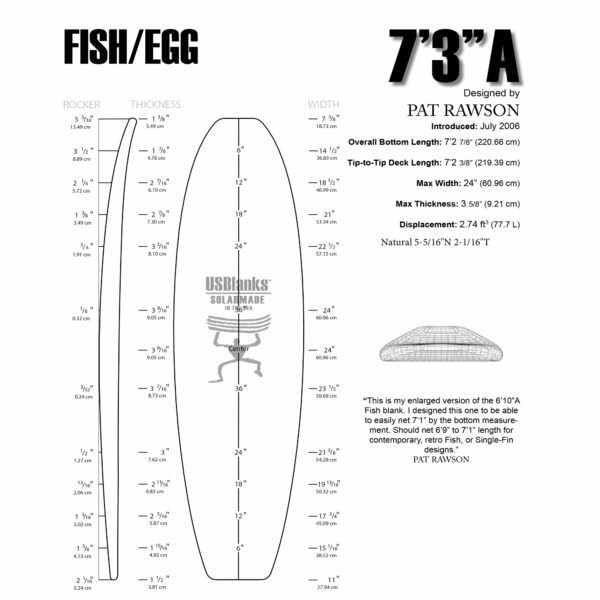 I designed this one as to be able to easily net a 7’1” by the bottom measurement. 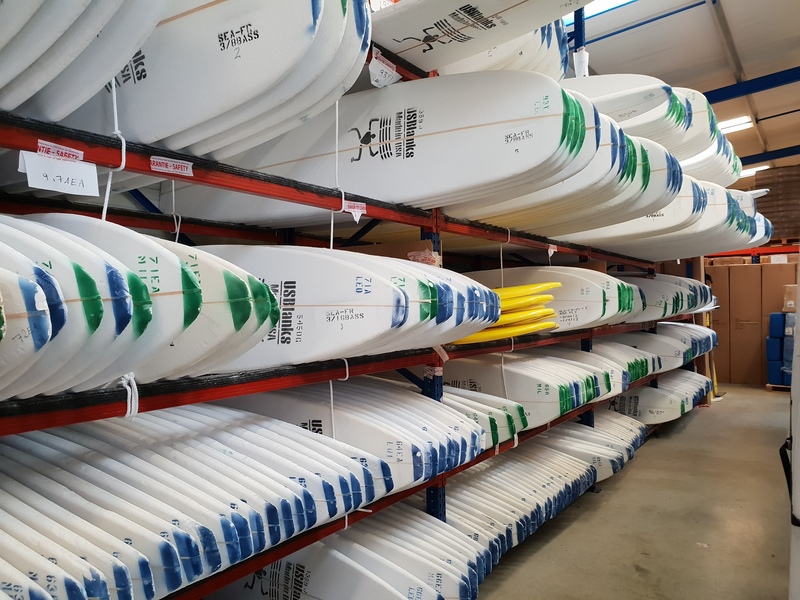 Should net 6’9 to 7’1 length for contemporary or Retro fish (or single fin) designs.